Villa Ragusa has all the charm of European architecture. 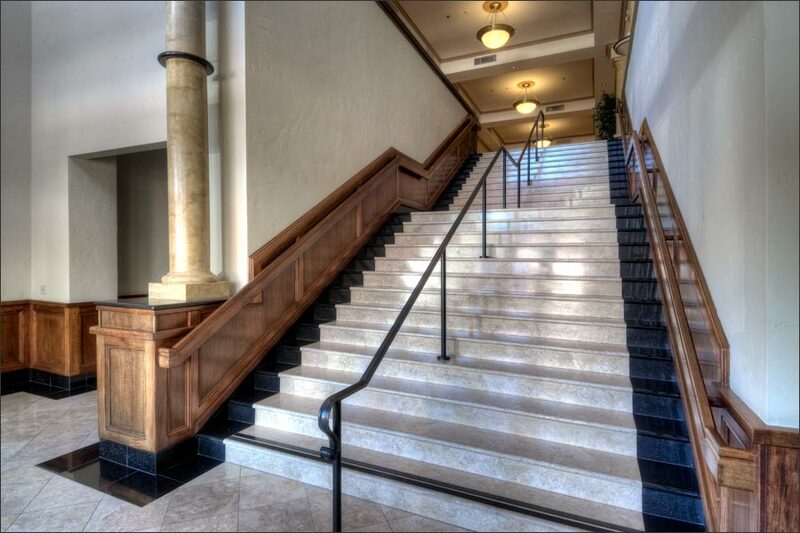 The building features marble columns, a granite foyer, mahogany beverage bars and natural woodwork throughout. A balcony wraps around the event space, which provides natural light and a relaxing place to enjoy the view of downtown Campbell while socializing between event activities. Each event room has access to the balcony through French doors on the outside walls. Villa Ragusa is a unique banquet hall. 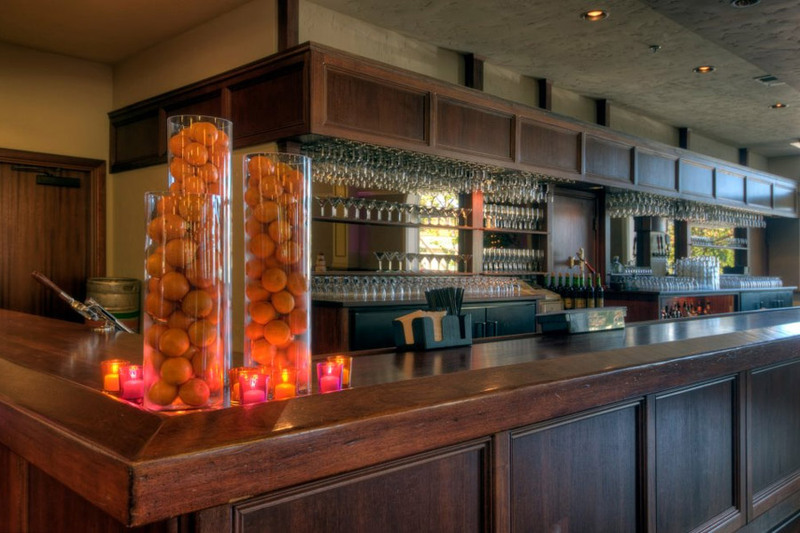 Rooms can be resized in a natural looking way to create a beautiful intimate event or a 650 person celebration. 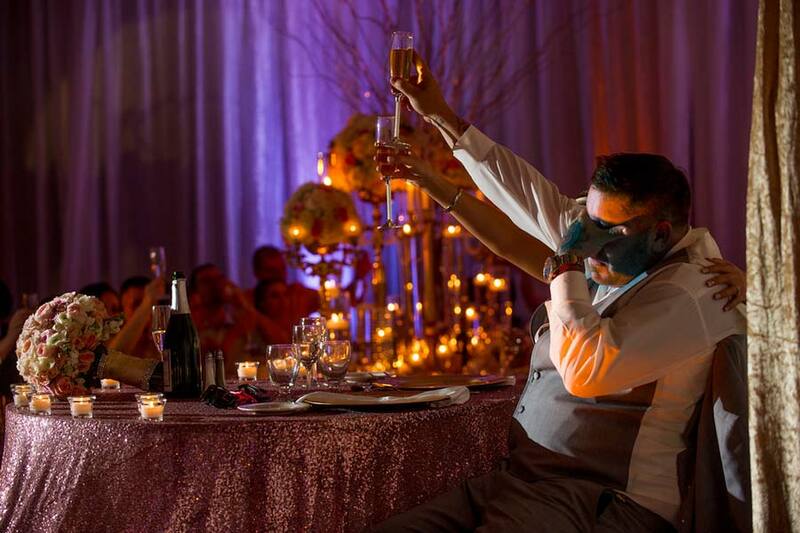 Villa Ragusa has 12,000 square feet of space and can handle a large variety of group sizes and events. 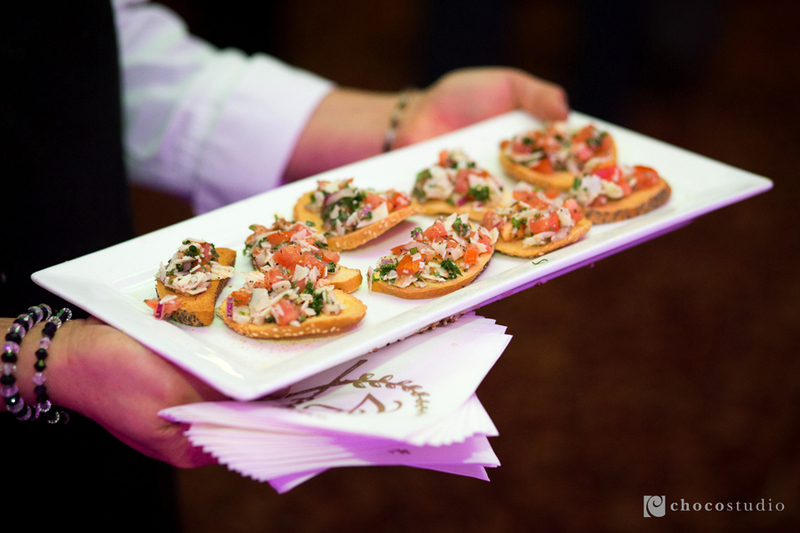 Villa Ragusa has onsite catering and offers a wide variety of menu choices for conferences, weddings and other events. Outside catering is also available for your event.